MILAN—North Korea’s ambassador to Italy will be expelled from the country in protest over Pyongyang’s recent nuclear and ballistic missile tests, Italian Foreign Minister was quoted on Sunday as saying. 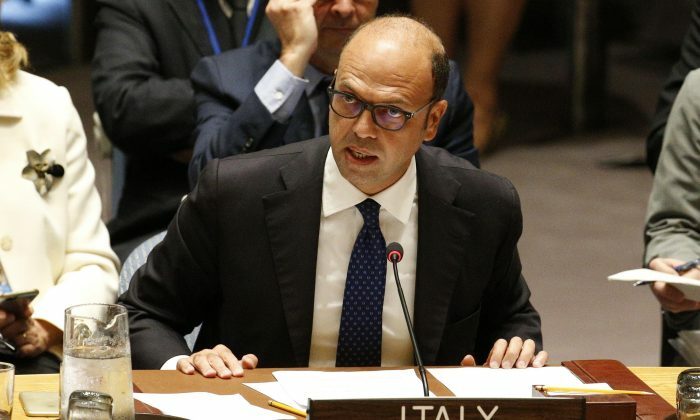 However, Alfano also told Italian daily La Repubblica that Italy would not sever its diplomatic relations with North Korea because he said it was useful to maintain a channel of communication. “The ambassador will have to leave Italy,” Alfano said. The minister added that Spain had similarly declared the North Korean ambassador in Madrid “persona non grata”, while Portugal had severed diplomatic relations with Pyongyang. On Saturday the United States said it was directly communicating with North Korea on its nuclear and missile programs but that Pyongyang had shown no interest in dialogue.